From Kelly Rowland to Kat DeLuna to Raven Simone: celebs have a secret weapon for their red carpet looks -- Lia Sophia. 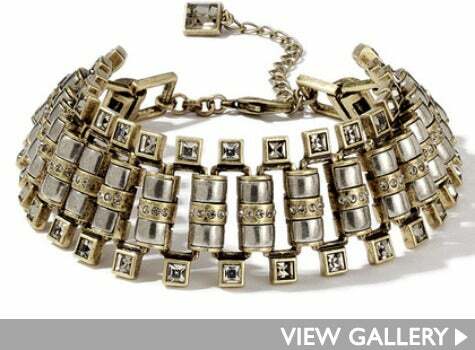 This glam jewelry line, known for over-the-top luxe pieces, as well as super affordable everyday baubles, has been a long time favorite of celebs and fashion editors. See why as you feast your eyes on their latest runway collection: la belle rose. From Kelly Rowland to Kat DeLuna to Raven Simone: celebs have a secret weapon for their red carpet looks — Lia Sophia. 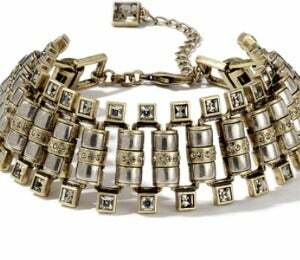 This glam jewelry line, known for over-the-top luxe pieces, as well as super affordable everyday baubles, has been a long time favorite of celebs and fashion editors. See why as you feast your eyes on their latest runway collection: la belle rose.